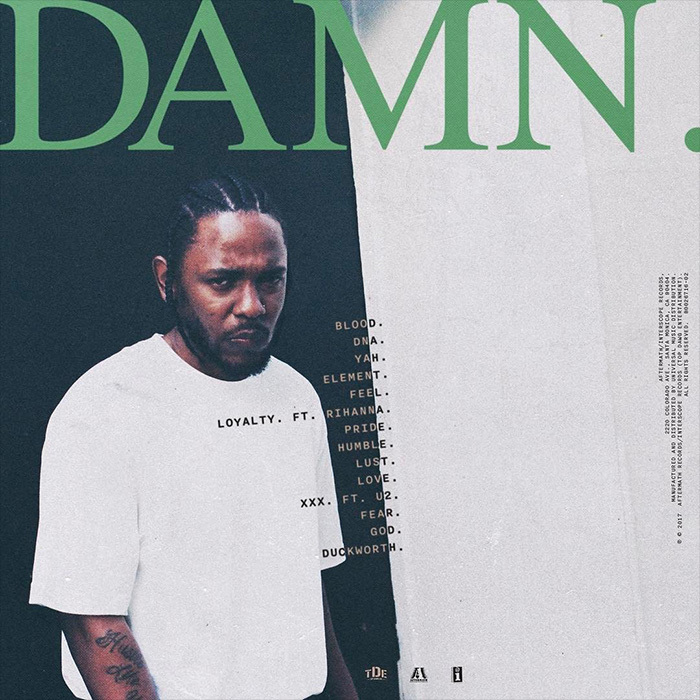 My drawers were all in a bunch just like yours last week when Kendrick Lamar’s “y’all got until April the 7th to get y’all sh*t together” warning ended up being a pre-order link for an untitled album. Thankfully, we only had to wait one more week before we got what we later learned was DAMN. 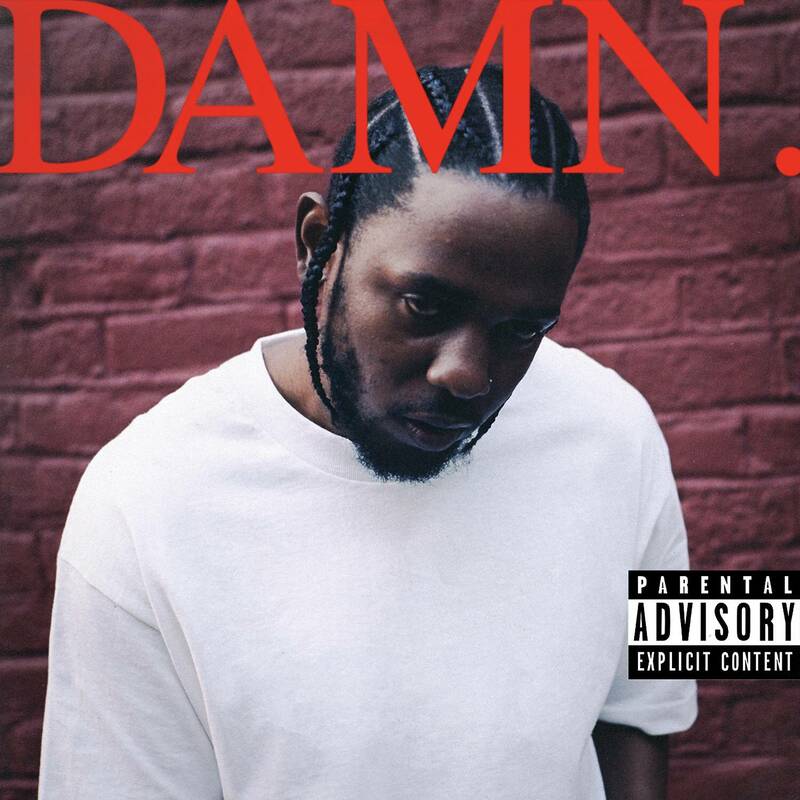 — Kendrick’s fourth studio album. Led by the Mike WiLL Made It-laced “HUMBLE,” DAMN. arrives at 14 tracks with features from Rihanna, U2 and Zacari. On the production side of things, we’ve got Sounwave, Alchemist, Mike WiLL, DJ Dahi, 9th Wonder, Cardo, and a few others. You can stream the album below. Make sure to cop it on iTunes, too. I’ll be drowned in this for the next 96 hours.